Want more opportunities to learn about organic agriculture? 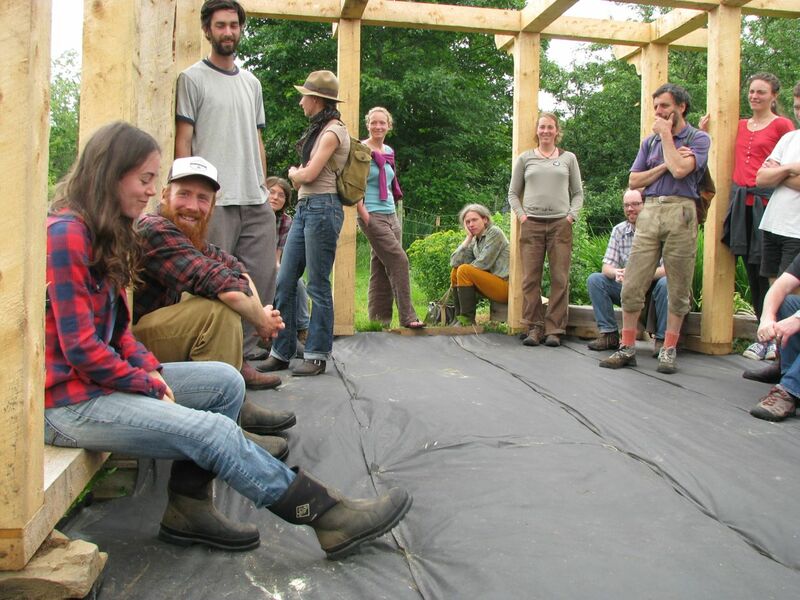 To facilitate diverse and timely education throughout the growing season, new and aspiring farmers are encouraged to participate in the Grow A Farmer Learning Series, featuring monthly webinars, workshops and field trips grounded in education about local organic agricultural practices, delivered by guest and leading experts in the region! These sessions are organized by ACORN in collaboration with a series of Maritime organic farmers and resource experts. Guest speakers will also be brought in to share their knowledge and perspectives. Grow A Farmer workshops and webinars are open to ACORN members and to the public for a small fee ($10-30). These sessions intend to bring a wide range of participants together – from farmers and apprentices involved in the apprenticeship program, to aspiring local organic farmers and gardeners, and the general public. Events are set up to include a seminar/discussion in the morning with the host-farmer/guest speakers, followed by a farm potluck and guided farm tour with hands-on activity (work parties!). Webinars will typically involve a one hour evening session for participants to join via conference call, reviewing a visual slide-show and engaging in discussion. Field trips will tour local organic farm and organic processing facilities to demonstrate what’s happening within the Maritime region and connect participants with other members of the organic sector in Atlantic Canada. To view upcoming opportunities, please visit the ACORN Events calendar here.